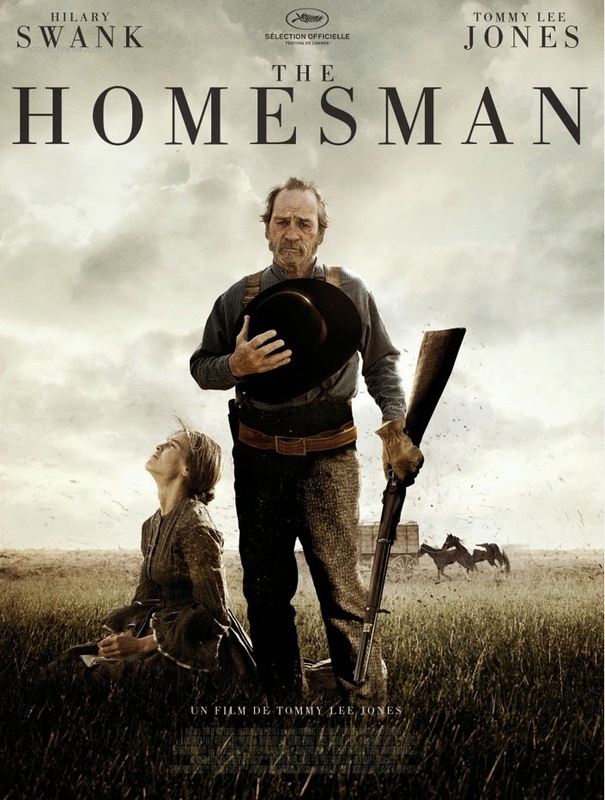 Word on the Streep: New poster for "The Homesman"
The Homemsan evidently had its American premiere today at the Telluride Film Festival in Colorado. A new poster was released yesterday to coincide with the occasion. I'll be interested to see a few more reviews of the film in the coming days. Currently it stands at a respectable 69% on Rotten Tomatoes. The Homesman is set for a wide release in early November.